Norwegian America Line, Royal Viking Line and Seabourn Cruise Line). Some of his production credits include The Radio City Christmas Spectacular (12 years), The Radio City Easter Spectacular, Gotta Getaway!, Siegfried and Roy, and 5,6,7,8 Dance!, as well as concerts with Michael Jackson, Gloria Estefan, Diana Ross, Phil Collins, Bette Midler, Madonna, The Who, Julio Iglesias, Ann-Margret, Shirley MacLaine, and Frank Sinatra. His television credits include The Super Bowl XXII Halftime Show, the 1988 Grammy Awards, the Late Night With David Letterman 10th Anniversary Special, The Night of 100 Stars I & II, and the very first two MTV Video Music Awards. 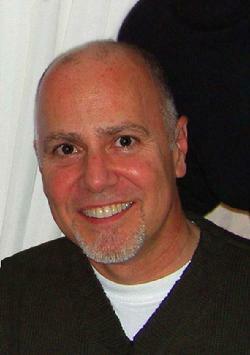 Steven Rivellino's corporate credits include projects with Deloitte, New York Life, American Express, Unisys, Northern Telecom, AT&T, Coca-Cola (100th Anniversary), Polaroid (50th Anniversary), Computer Associates, Apple Computer, IBM, the American Bar Association, Hewlett Packard, Coors Breweries, and Sanofi Aventis Pharmaceuticals. Other projects include E3 presentations for Sony Computer Entertainment at the Los Angeles Convention Center; the original musical Stuff for Iomega's 1996 Fall Comdex presentation; and the 1997 launch of the Starfire Servers and Sonoma Storage Units for Sun Microsystems. Steven Rivellino produced Iomega's Award-winning 1997 Fall Comdex Presentation Freak Show, and the Award-winning original musical experience Things for Philips Electronics' 1998 Fall Comdex Presentation. And he continues to produce such shows throughout the United States, Latin America, and Europe. He presented the emotional drama Scituate by Martin Casella at New York's Westbeth Theatre starring Tony-winners Robert Sean Leonard, Randy Graff, Carole Shelley and Tony-nominees Rebecca Luker and Danny Burstein. 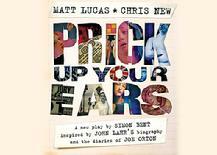 PRICK UP YOUR EARS to London's West End. He was one of the producers of the 2010 TONY Award winning Best Musical MEMPHIS, and the 2012 revival of Andrew Lloyd Webber and Tim Rice's EVITA, starrying Ricky Martin, Elena Roger, and Michael Ceveris. 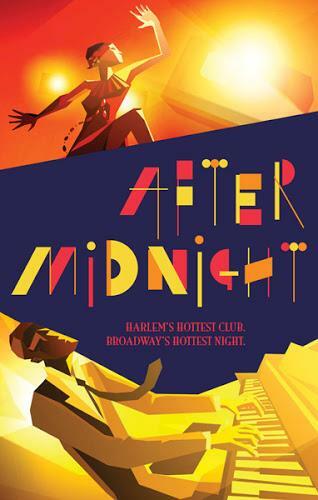 In 2013-2014— AFTER MIDNIGHT... an exciting new musical in the style of Harlem's famed "Cotton Club" of the 1920's-1930's-1940's. With Wynton Marsalis' "Jazz at Lincoln Center" Orchestra playing the original Duke Ellington arrangements. Special Guest stars include Fantasia, k.d. lang, Toni Braxton & Babyface, and Vanessa Williams. AFTER MIDNIGHT received seven TONY Award nominations, winning Best Choreography for Director Warren Carlyle. Currently: Lin-Manuel Miranda's HAMILTON at the Richard Rodgers Theatre - Winner of 11 TONY Awards, include Best Musical. 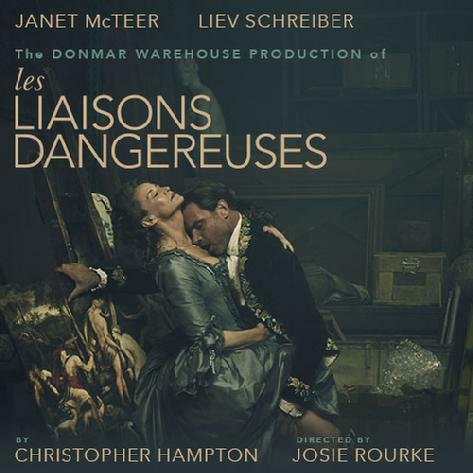 2016— the Chicago company of Hamilton; the first-ever production of Henry Kreiger and Tom Eyen’s Dreamgirls in London’s West End at the Savoy Theatre - Winner of 2 Olivier Awards, and a special 15-week limited run of Christopher Hampton’s adaptation of Choderlos de Lacklos’ 1782 novel Les Liasons Dangereuses at Broadway’s Booth Theatre, starring Live Schreiber and Janet McTeer. He is a popular lecturer and industry analyst worldwide — at universities and museums, on board cruise ships; at corporate functions and theatrical seminars. 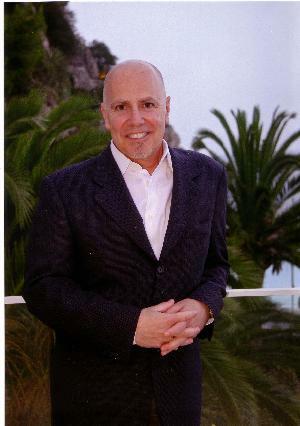 Steven Rivellino is the author of two books— Mysterious Places Mysterious Dreams — A Novel Memoir debuted in May 2004 and quickly made its way to # 1 on the barnesandnobles.com Bestseller List for Gay and Lesbian Titles; and to #2 on the barnesandnoble.com Bestseller List for Travel Titles. Bright Lights, Big Changes - Transatlantic Theatre At The Turn Of Our Century is a frank, no-holes-barred analysis of the commerical theatre -- focusing on both Broadway and London's West End. The book has been a 'Featured Selection' at New York's The Drama Book Shop. A senior level Executive Producer / Creative Director / General Manager with strong operations experience in both project & facility management— and a proven track record in producing, promoting, and general managing major theatricals, television specials, corporate industrial shows, concerts, ice shows, special events, and Digital/Broadband projects. Consistently successful business record in determining profitable solutions to complex business problems, motivational leadership, and interpretation of ideas into practical reality. An entrepreneurially-motivated leader who readily seeks challenges to insure that individual efforts and institutional resources are utilized to maximize long-term earnings and overall success. 2008: THOMSON REUTERS - Launching "Day One" of the new Thomson Reuters. Live from Radio City Music Hall and Times Square - with live broadcasts to London, Geneva, Bangalore, Baghdad, & other cities worldwide. April 17, 2008. 2008: NOVARTIS Regional Meetings - Anaheim, Boston, Chicago, Dallas and Miami. December 2008. Producer/General Manager – The Radio City Christmas Spectacular 2001, 2002, and 2003. - IBM Latin America Tour - Buenos Aires, Sao Paulo, Bogata, Santiago, Mexico City. Developed administrative and overall operational procedures. Executive Produced and General Managed all shows, events, and BB projects. Developed/refined/maintained operational and production budgets up to $7 million. Chief Client Liaison; Prepared and negotiated all contracts & financial settlements. Produced and General Managed all productions. Developed/refined/maintained operational and production budgets up to $10 million. Developed/refined/maintained operational and production budgets up to $8 million. Les Miserables, and Five Guys Named Moe. - Produced and/or General Managed all theatricals, television specials, concerts, ice shows, corporate industrial shows and client meetings and other special events at Radio City Music Hall— and at other facilities nationwide. - Prepared, refined, and tracked annual payroll budget of $7.5 Million, various “indirect” operational budgets each in excess $4 Million, and individual “direct” (Production) budgets determined as needed by specific production requirements (up to $10 Million)— revenue forecasts, etc. - Directed all production, stage and theatre maintenance & operations, supervising a cast/crew corps of 300 plus. Union labor/management contract negotiations (IATSE Local One, Actors Equity, AGVA, AFof M 802, etc.) and contractual supervision. - Maintained theatrical facility and successfully lead landmark renovation projects. See attached Addendum for individual Production Credits. 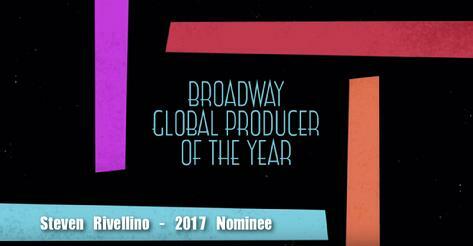 Executive Producer for the Broadway drama The Mandala. Production Manager. Administered production and operational budgets, monitored contract negotiations and star riders, formulated production schedules, etc. Managed all Production Shows, Headliners, and Special Events. Associate Company Manager. monitored budgets, labor contracts, payrolls, box-office receipts, financial settlements, union issues, etc. for Joseph Papp’s Public Theatre, Central Park’s Delacorte Theatre, associated Broadway transfers, and National Tours. Productions Included: A Chorus Line, The Pirates of Penzance, The Mystery Of Edwin Drood. - Annual guest Lecturer/Seminar Leader for Professional and Educational Groups, including New York University, Montclair State University, Queen Elizabeth 2 and Queen Mary 2 Theatre Arts Lecture Series, Seabourn Cruise Line “Enrichment Series”, Crystal Cruises, etc. - Fund-Raising/Benefit Production for AmFAR, GMHC, USF’s AIDS Health Project, and The Morris Center for the Performing Arts. Conversational in Italian and French.